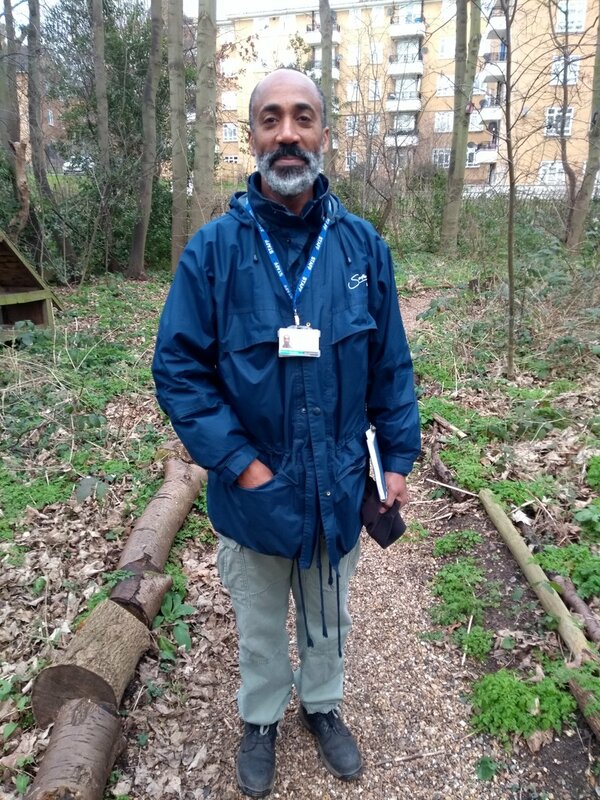 This morning we met with Robert Roach from Southwark’s parks department. His official title is Contract and Services Manager and he’s our main contact at Southwark for the maintenance of the park. the verge along the edge of the wood and the housing land was not mown at all in 2017 and it will be in 2018. This should make our hedging more noticeable and less likely to be cut down. Looks like we’ve got a busy year ahead of us!